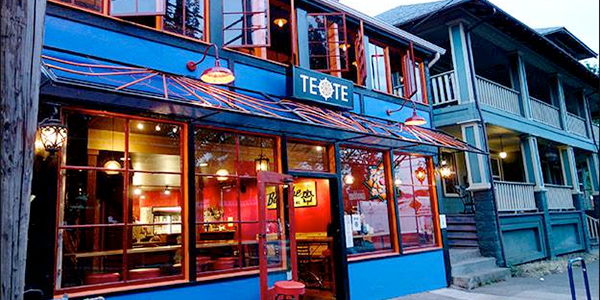 Teote, a Latin American restaurant owned and operated by Sunnyside families, is inviting the SES community to dine in or take out 11amâ€”10pm Tuesday, September 15, with 20% of the day’s proceeds going to the SES PTSA. Come try one of the many Arepas (gluten-free corn cakes with your choice of wonderful meat and vegetarian options) and other tasty options. Teote is located at 1615 SE 12th Aveâ€”just south of Hawthorne. Check out the menu before you visit; you can also call in a take-out order at 971-888-5281, or place a delivery order online.